Looking for some cute and low prep math ideas for your kindergarten kiddos before sending them off on their Thanksgiving break? This FREE set of printable pages provides kids practice with important skills like number recognition, counting and patterns. 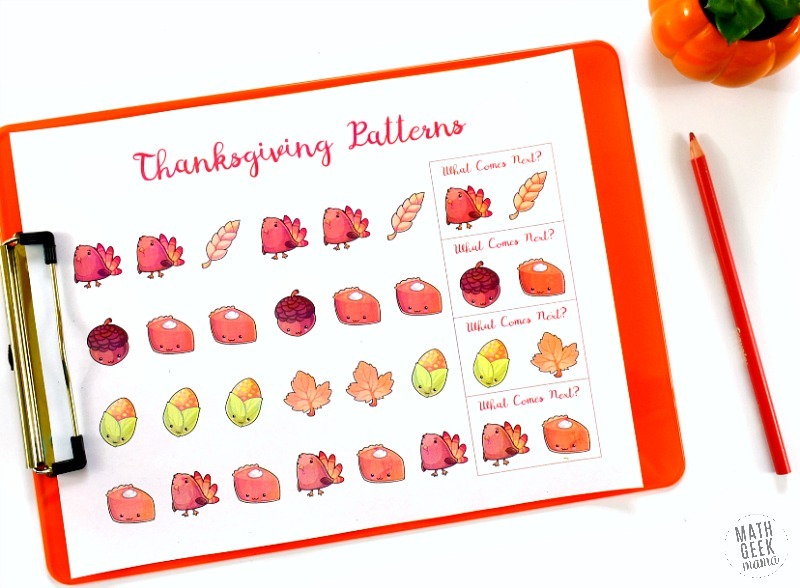 It will fit in with your Thanksgiving-themed lessons perfectly! 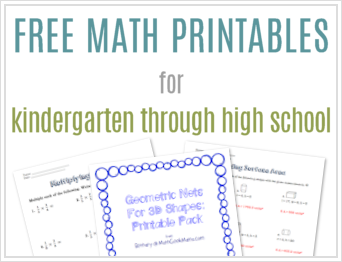 You could also use these printable math pages for Pre-K kids as well. 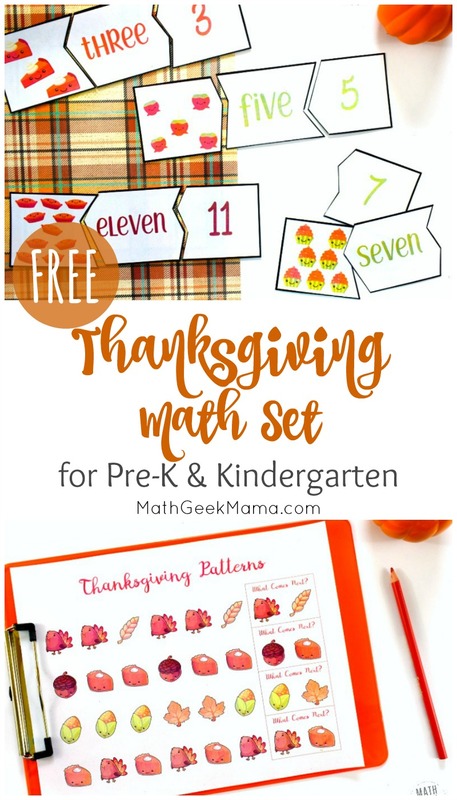 Learn more about what’s included in the Thanksgiving Math for Kindergarten set below, plus find other fun Thanksgiving math ideas. 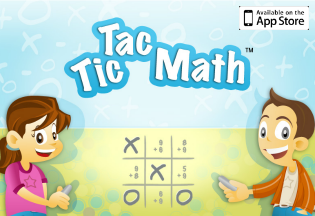 The first activity included in this download is a set of number recognition and counting puzzles. What’s great about this activity is that once you have the puzzles prepped, they make a great independent activity or math center that can be used again and again, all fall long! This download includes 12 puzzles, representing the numbers 1-12. 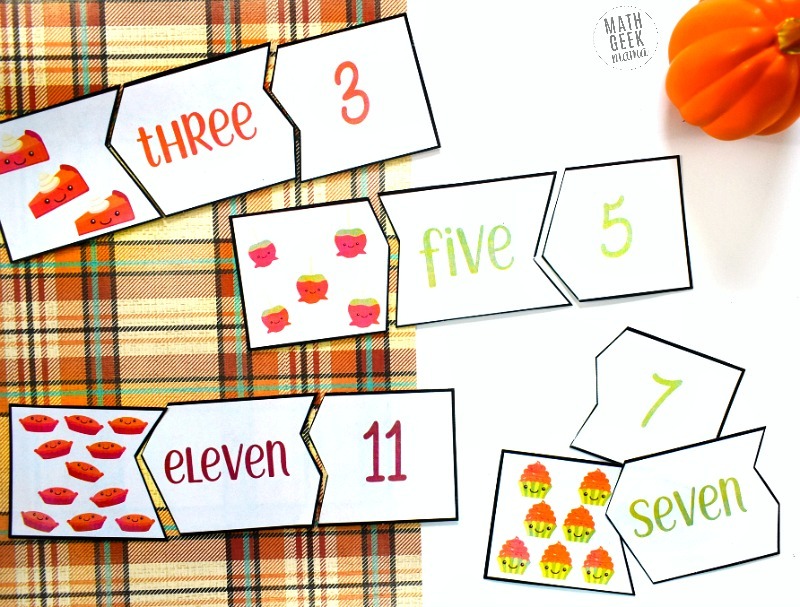 Each puzzle includes a set of pictures for kids to count, the numeral as well as the number word. I recommend laminating this set before you cut them out in order to protect them and reuse them again and again. If you’re using these with younger kiddos who don’t yet know number words, you can arrange them in order on the table for them and read the words together in order. Then kids simply match the pictures and numerals to the words. For older kids, have them organize the puzzles in order after they’ve completed them. And again, the pictures used are a general fall theme, so you can use these all throughout the fall season, not just at Thanksgiving. 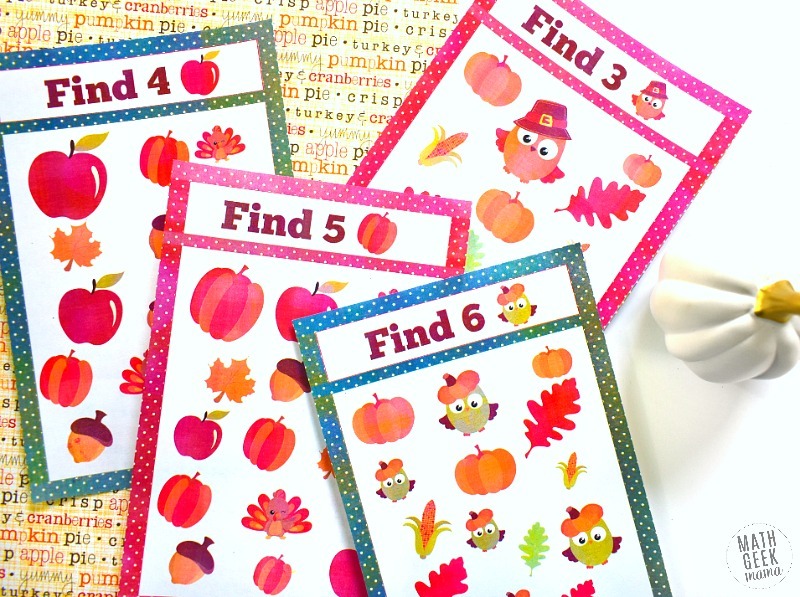 Also included in this Thanksgiving math download is a fun set of “I Spy” counting pages. These have fun, Thanksgiving-themed pictures and require kids to find the given picture in the jumble. There are six counting pages, one for each of the numbers 1-6. There are lots of ways you could use these counting pages. One idea is to print an entire set for each student. Then cut them in half and assemble the pages like a booklet. Kids can then complete the entire book of “I Spy” pages independently. Another idea, if you’d like to use this as a math center, is to print each page and laminate them. Then cut out the individual pages and let kids count and find the pictures using a dry erase marker. If you have a cute set of mini erasers, kids could also cover each picture with an eraser as they count them, without having to write anything. Finally, this download includes a “finish the pattern” page. This is again, very low-prep Thanksgiving math practice. Simply print a page for each student and you’re all set! The directions are really straightforward too. Kids simply observe the pattern in each row and then circle the picture that would come next in the pattern. This page includes 4 different patterns, some of which may be challenging for your kinders. If they get stuck, encourage them to work together with a partner, or talk through each pattern together as a group. 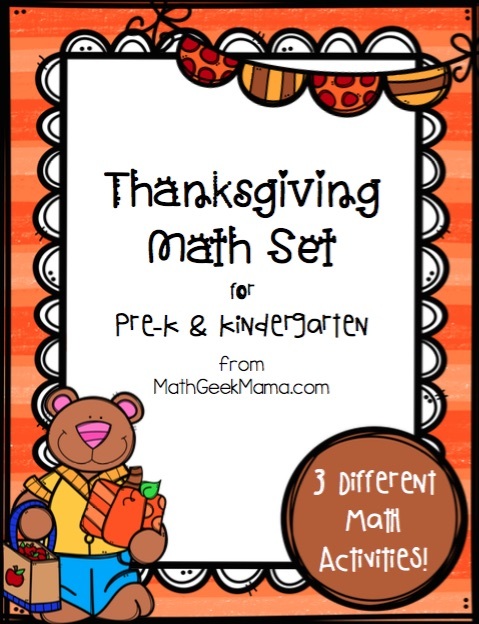 I hope this gives you a great variety of Thanksgiving math for kindergarten (or even pre-k kids!). 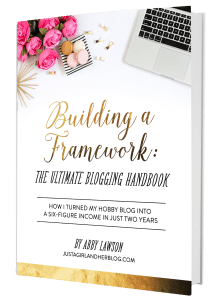 To grab the free download, simply go to my shop to grab a set for yourself. And if you’d like a fun, open ended Thanksgiving math idea, you might like this Build a Turkey challenge. This will really get kids thinking and can be easily differentiated for different ages. >>Learn more about the Build a Turkey Number Sense Challenge HERE. >>Learn more about the Thanksgiving Logic Puzzles HERE.